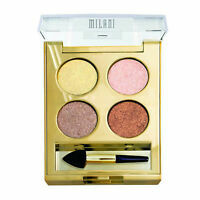 Milani Fierce Foil Eyeshine Eyeshadow [Choose Color] -Buy 1 get 1 at 30% Off!! MILANI BELLA EYES GEL POWDER EYE SHADOW 0.05oz "Choose your Shade"
L.A. 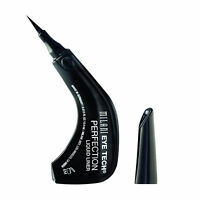 Girl Shockwave Neon Lipliner & Eyeliner Pick your Shade ! 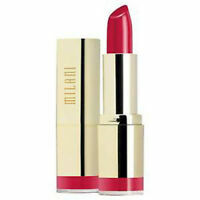 Milani Haute Flash Lip Gloss - You choose. Immediate payment of US $6.81 is required.